Wildfires have destroyed thousands of acres and hundreds of structures already this year in British Columbia, Montana, Washington and other locations. 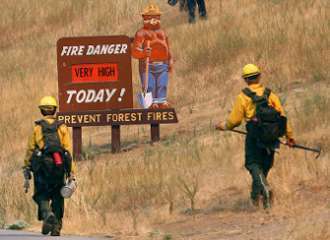 For those currently living (or planning to live) in wildland urban interface and forested areas, the threat of wildfires is real and an annual concern. 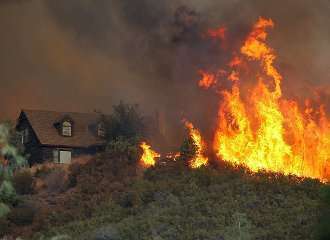 As you plan your next log and timber house, keep these wildfire issues in mind.  And remember EverLog Systems' concrete log products are fire resistant and have a Class A Fire Rating (highest rating) to protect your investment, reduce insurance costs and provide year-round peace of mind. 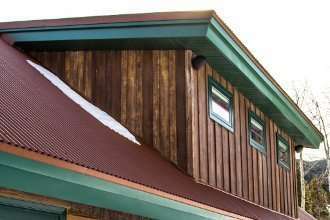 By combining EverLogs, EverLog Timbers and EverLog Siding with Firewise construction practices and property maintenance, homeowners can greatly reduce the risk of wildfire damage or loss. Below is the Firewise Preparedness Guide for your reference. 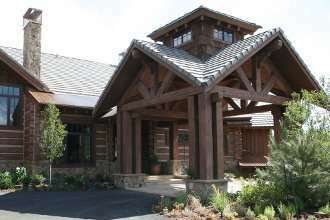 Let us know if EverLog Systems can assist in building your next Firewise home. 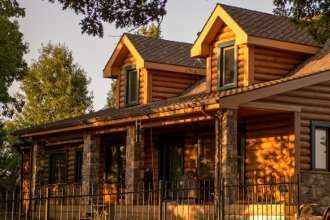 There is additional information for homeowners about building a log home in a wildfire prone area on our website. Looking for design inspiration? 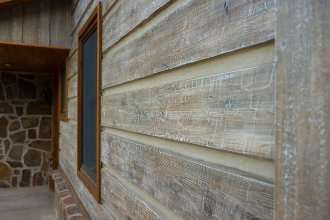 Here is a small sampling of how others have used our concrete log products to meet their construction and design needs. Visit our Photo Gallery for more ideas.